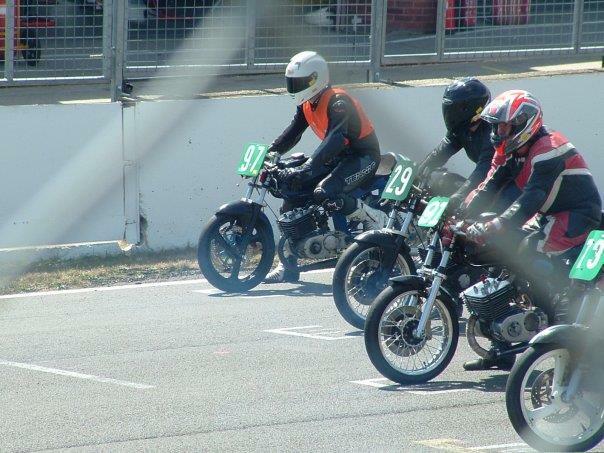 Classics, scooters, 125s, CB500s, Formula 600s and Pro-bikes will all appear at the traditional Plum Pudding races at Mallory Park on December 26. The 13-race programme also includes events for supermotos, sidecars, Caterhams, sports and saloon cars. Advanced tickets cost only £10 each at 01455 842931, or see www.mallorypark.co.uk. Tickets on the gate cost £12, and paddock entry is free. Practice starts at 10am, and racing at 11.25am.